A native of Iowa, Denny Miller received his education at Iowa State University, Syracuse University and the University of Pennsylvania. In 1973, Denny began his career at Purdue University as an assistant athletic trainer and became Head Athletic Trainer in 1977. He is well known to the many students he has educated and professional colleagues all over the nation as a friend and mentor. Denny has served on many national committees and task force groups. 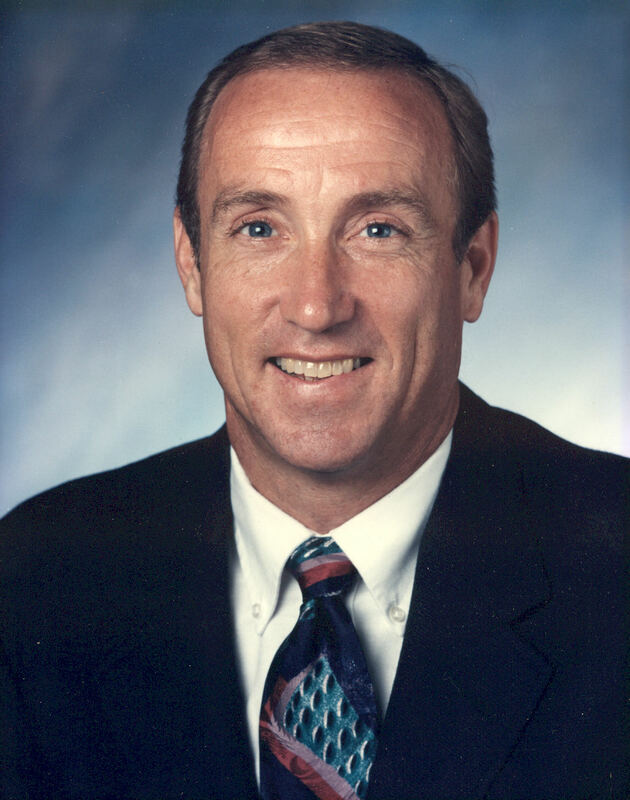 He has served as President of GLATA (1982 – 1984) and two terms as President of the NATA (1992 – 1996). Denny was instrumental in the hiring of the NATA’s first full time executive director. He is a member of the NATA Hall of Fame (2001).